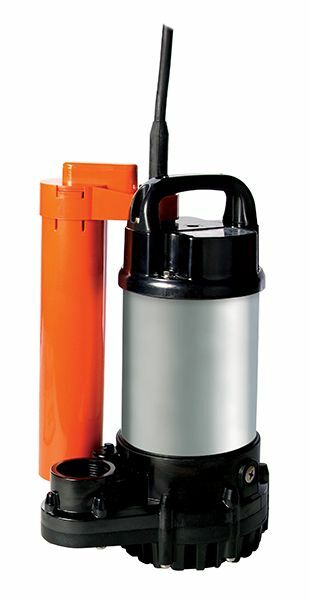 This is a fully submersible pump and is perfect for using in basements, sumps, domestic and industrial applications. 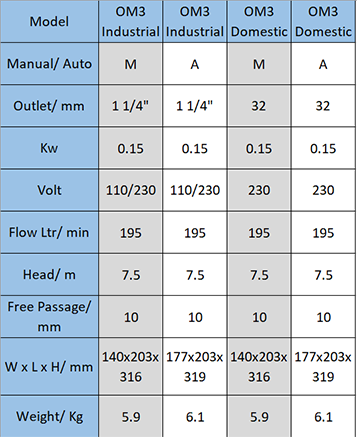 The OM3 submersible pump has an energy efficient 150-watt motor that delivers exceptional flow and head. A popular choice and a firm favourite for many water companies due to its reliability. 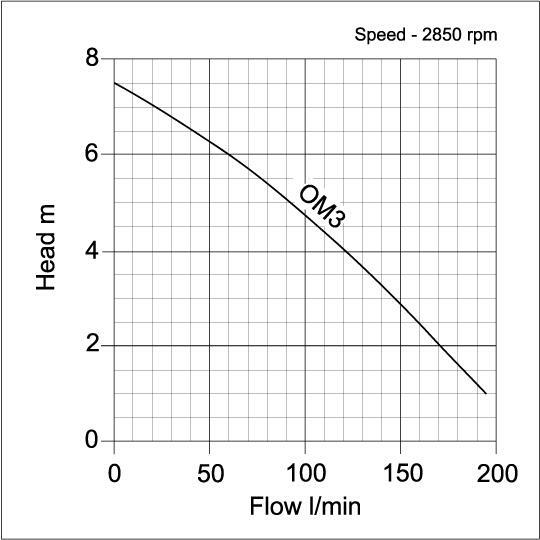 With the OM3 pump, dealing with narrow sumps is a breeze due to the tube float switch. It is also much less likely to cause air locks because of the fitment of an integral vent valve which is proven to assist with prevention of air locks. 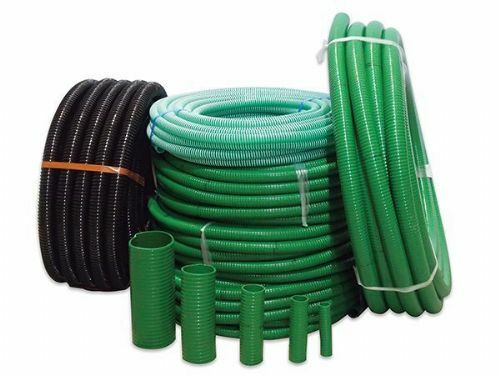 This pump is not suited to be used in ponds or water features and it comes with 10m of heavy duty power cable included. The image shown is representative of the product range and may not reflect the actual product chosen.